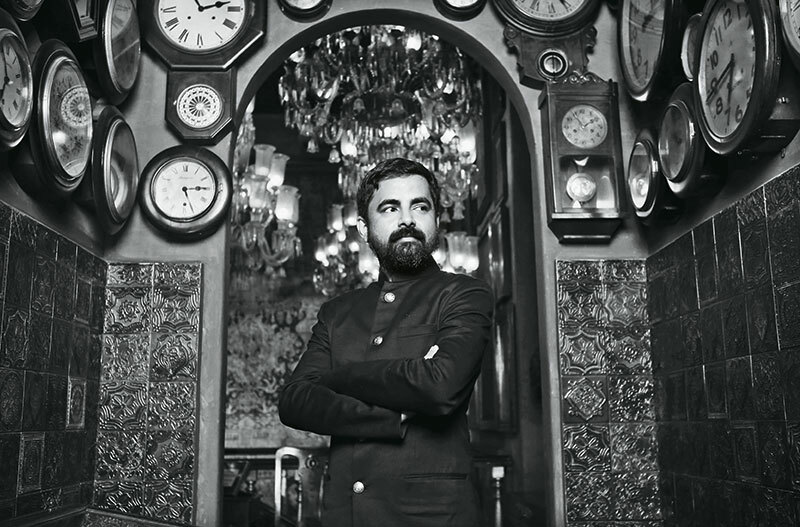 Those following his work will know that Sabyasachi Mukherjee doesn’t believe in trends that switch every season. 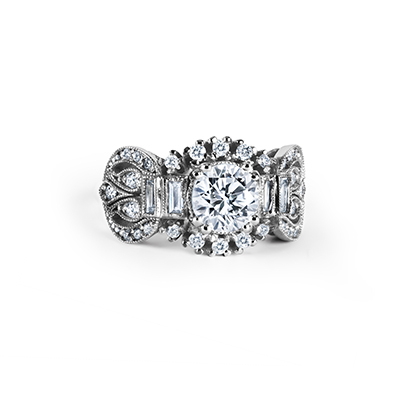 His artistry is meant to evoke an emotional response — always remarkable, always from the heart. 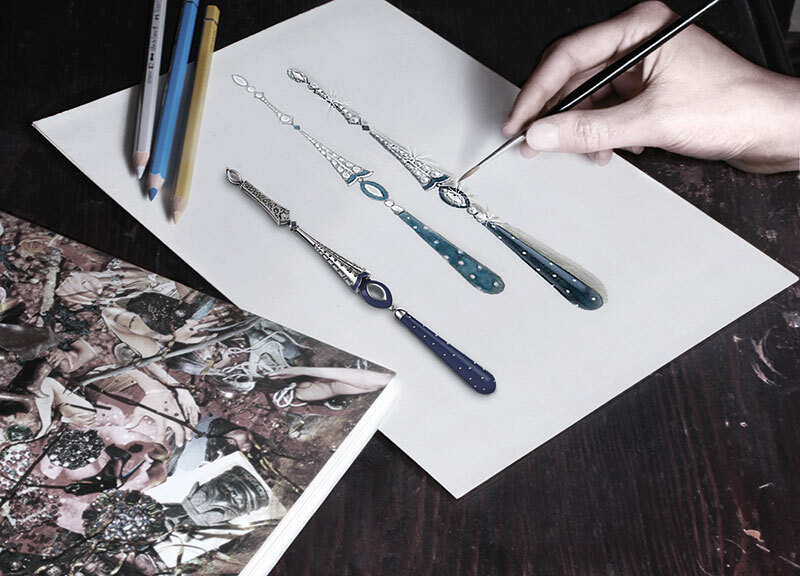 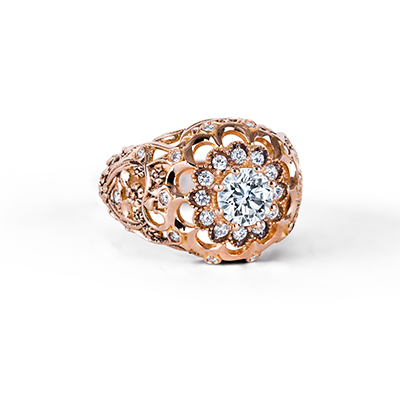 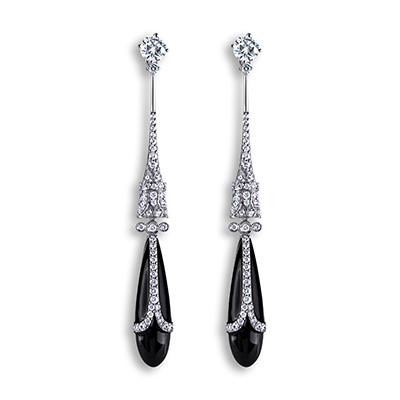 The ethos of producing timeless classics by revering tradition is the foundation for each of his collections. 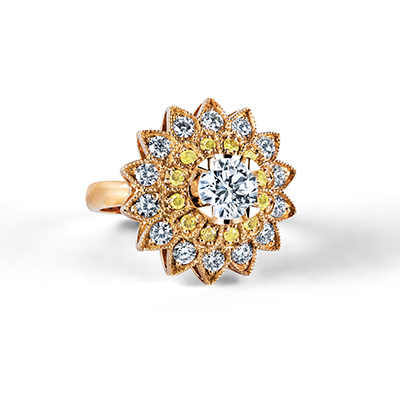 So, when you experience Sabyasachi X Forevermark’s new collaboration titled Zanyah, its striking resemblance to his silhouettes and antique palette doesn’t go unnoticed. 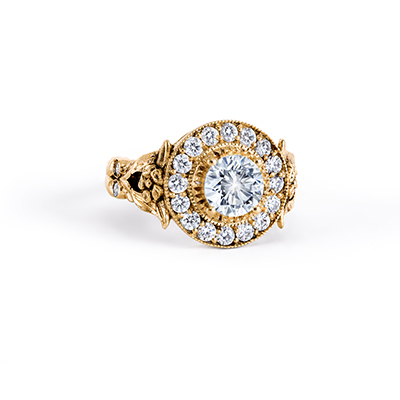 The intricate workmanship, gem-like tones and references to the 1920s will transport you to bygone ateliers where baubles were meticulously crafted. 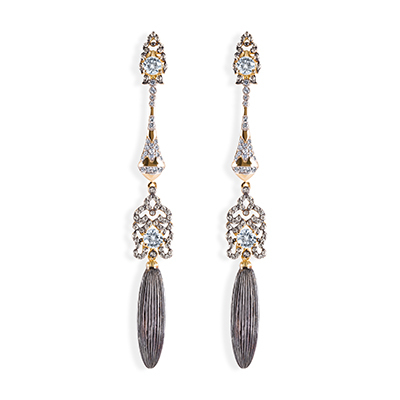 In celebration of old-world glamour, Mukherjee brings together enamelling and filigree work — rarely seen with diamonds ­— and talks about his first tryst with jewellery and his affinity for the stone….